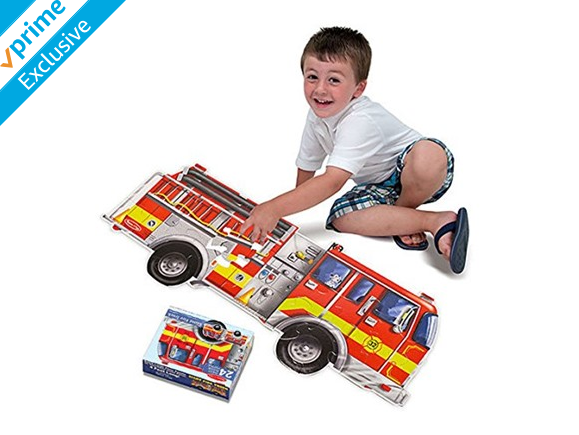 This is the lowest price I’ve ever seen for a big Melissa & Doug Giant Puzzle! This price is only available to Amazon Prime members. Shipping is free with your Prime account.